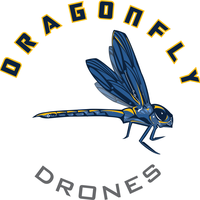 Dragonfly Drones is a mobile drone service provider. 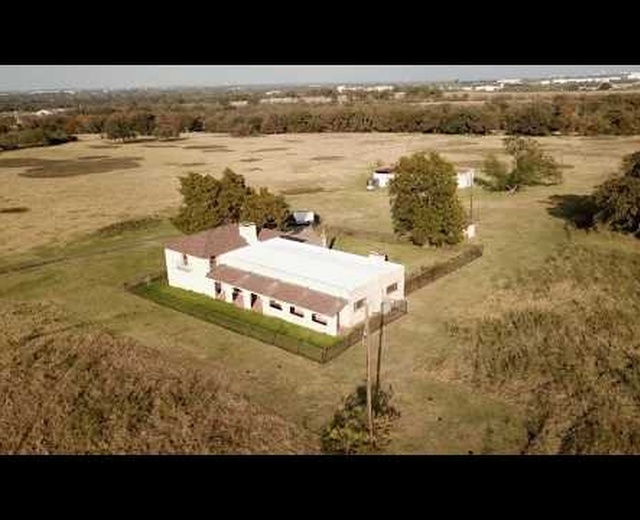 We provide cutting-edge aerial videography, photography, and modeling data for use in marketing, inventory, inspections, and monitoring. 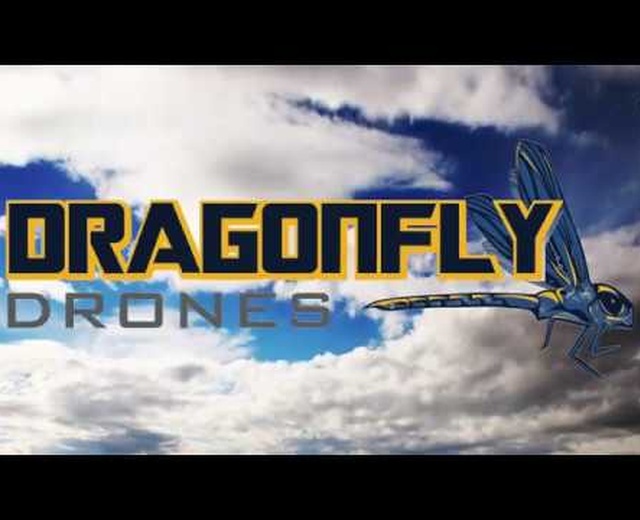 Driven by a vision to provide innovative and efficient flying solutions for your business needs, Dragonfly Drones can easily augment your business workflow. 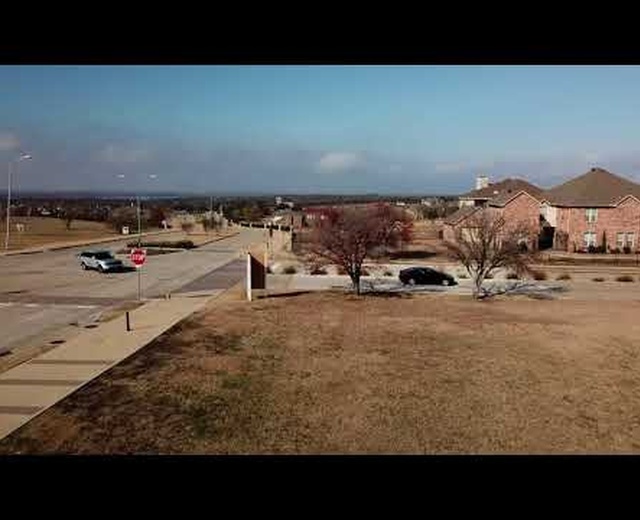 Aug. 15, 2018, 10:14 p.m.
Brad is great to work with, and probably the best drone pilot I've ever worked with when it comes to capturing sweeping, cinematic aerials. Already working with him on 2 other jobs after this one. Recommended. Aug. 11, 2018, 1:47 p.m.
Brad is great to work with. 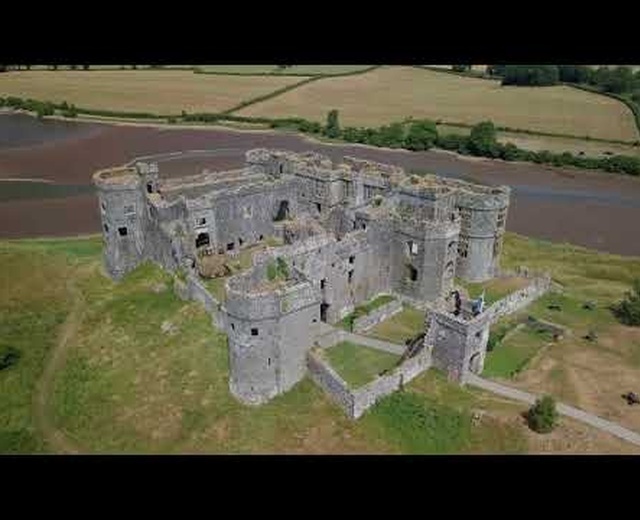 Very responsive in communication, follows the mission plan very well and honestly he is probably the best drone pilot I’ve ever worked with when it comes to flying sweeping, cinematic video maneuvers. He has the creativity needed to know what types of shots will showcase the heart of your project, and the technical expertise to bring that concept into reality. I’ve already hired him for 2 additional jobs after seeing the results on this one.